By Aris Georgiadis and Aris Georgiadis . Published on September 01, 2010. 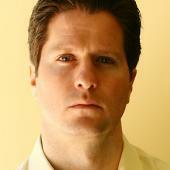 The web might be most moviegoers' source for coming attractions, extra-long previews or scene clips. But the well-placed and well-timed movie poster might stop you in your tracks while you're rushing for the train, turn your head while making your way up the escalator of your favorite multiplex and even lead you back to the web to learn more. Here's a look at some recent efforts. If you spot a piece of movie art worth highlighting, drop us a line. 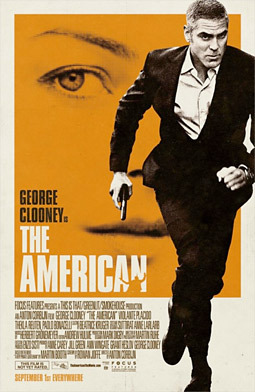 The retro-looking poster for George Clooney's latest, which opens Sept. 1, reminds me of those European thrillers from the 1970s, a style that the Lake Cuomo-dwelling Hollywood star admits to copping to. 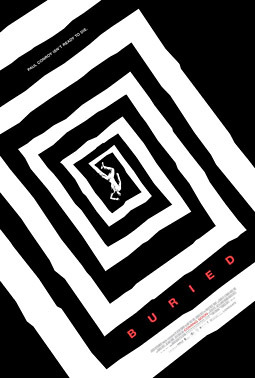 Speaking of retro, here's a Saul Bass-inspired piece of work for the upcoming Ryan Reynold's thriller "Buried." The "Vertigo"-like style can also be felt in another recent effort. The movie opens Sept. 24. 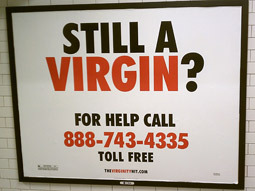 The poster was spotted by Ad Age's David Teicher on his way in to work.